BHP recently commissioned ProDesign to provide technical management and logistical support for the official opening of its new Mining Area C in the Pilbara, which also included a celebratory luncheon for 208 people. 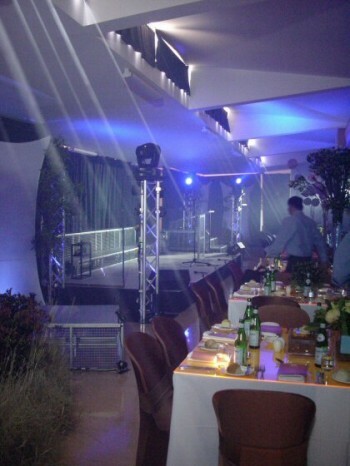 ProDesign transformed the mine site into a marquee complete with Australian bush theming and distinctive lighting techniques. Kevin Harris worked with local PR consultants, Porter Novelli, which was contracted to coordinate the event, along with a range of other suppliers to manufacture special stage sets for the official opening and celebratory lunch. ProDesign also helped with the minutiae of the event including generator, power distribution and structural implementation. Once again, Kevins attention to detail and expertise in corporate events resulted in a successful outcome for BHP.